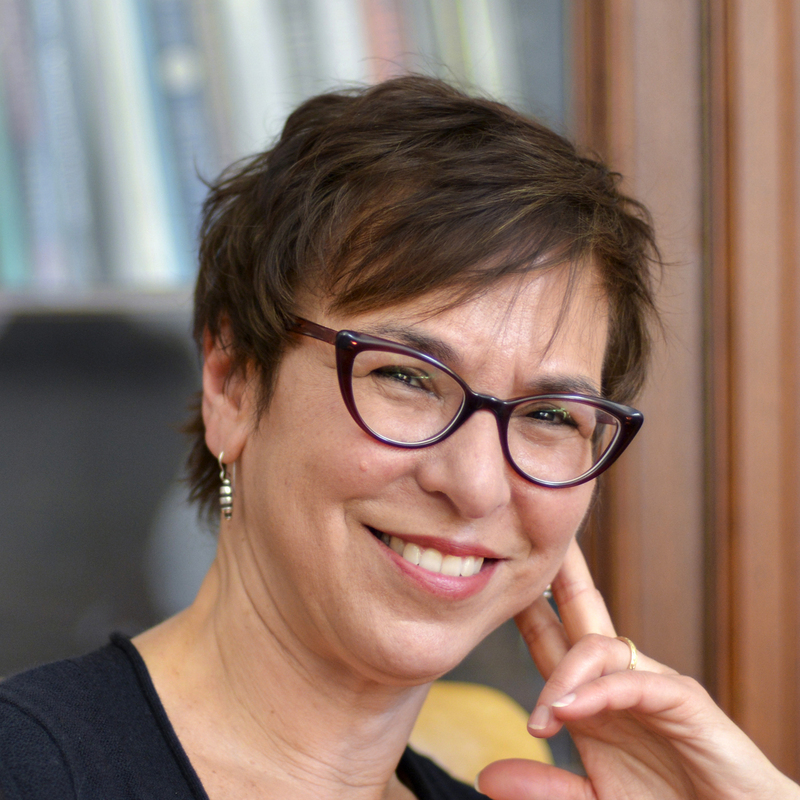 A past president of the American Studies Association, Amy Kaplan received her Ph.D. from The Johns Hopkins University, with a specialty in late-nineteenth-century American literature. Her first book was The Social Construction of American Realism (U Chicago P, 1988). She co-edited, with Donald Pease, Cultures of U. S. Imperialism (Duke, 1993). In her book The Anarchy of Empire in the Making of U.S. Culture (Harvard UP 2002) Kaplan shows how imperial expansion abroad--from the US-Mexico War of 1848 to the First World War--profoundly shaped key elements of American culture at home. She has received an NEH Fellowship and the Norman Forster prize for the best essay in American Literature in 1998 for "Manifest Domesticity." Last year she was a member of the School of Social Science at the Institute for Advanced Study. A wide-ranging critic of contemporary American culture and policy, Kaplan has published essays on the place of Guantanamo Bay in American history, the discourse of “homeland security” in response to 9/11, analogies between the American and Roman Empires, academic life in Palestine in the Chronicle of Higher Ed, as well as articles on Mark Twain and Herman Melville. She is currently writing a cultural history of American representations of Israel.